In honor of #NaNoWriMo, write a short story about your #FutureSelf, one year from today. 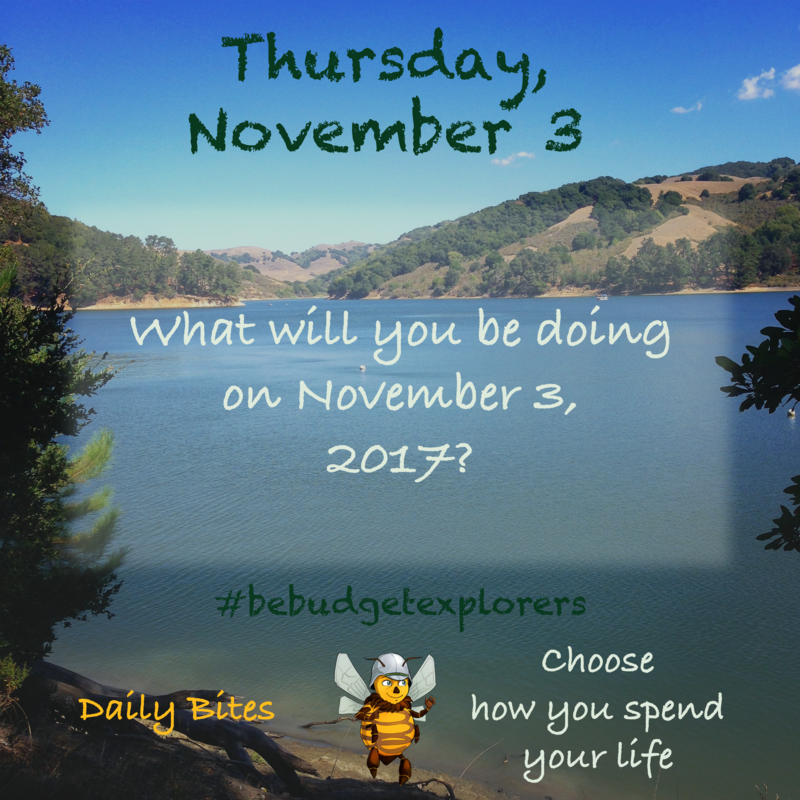 What will you be doing? How’s life?